The search giant is set to debut the latest version of its Android operating system, known as Android 4.2, at an event scheduled for October 29 in New York. 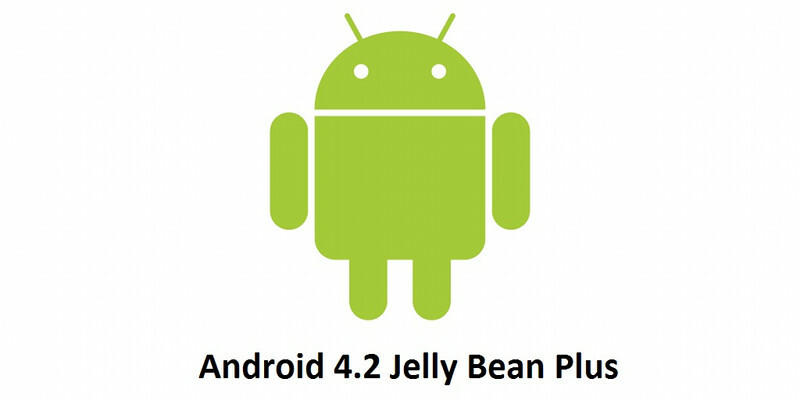 Rather than the rumored Key Lime Pie, it will be known as Android 4.2+, or an updated version of Jelly Bean, according to a person familiar with the announcement. Google will also be showing off the first devices to run on Android 4.2, including a high-end tablet, the Nexus 10, from Samsung Electronics, and LG Electronics's first Nexus phone, the Nexus 4, CNET has confirmed. Also shown off will be an updated version of the Nexus 7 tablet which debuted in July. The event marks Google's biggest Nexus showing, with three devices scheduled for debut at the same time. The Nexus program has long been Google's way of showcasing the latest version of its Android operating system. It has also come with a measure of buzz for the manufacturing partner.